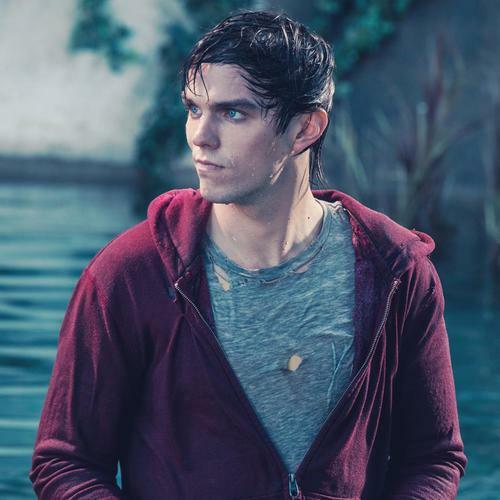 If you haven’t seen Warm Bodies yet, we are no longer friends, I promise this post won’t spoil much if anything at all. If you’ve seen the trailer (if not – go now!) you get the general idea. Dead zombie guy falls in love with alive girl in a zombie plagued world. She falls for him despite his corpse state (you will too!) Zombies start healing themselves. John Malkovich also makes an appearance or two. Sound cheesy? I swear it’s not so bear with me. I read this book a year ago – which is also a hilarious story. For another time. Never trust ebooks. Sometimes they leave out the BEST scenes/pages. But yes – I’m a HUGE fan of the book. One of my favorites. So naturally, when the casting for the movie happened and things started to surface, I was insanely protective of this book I loved so much. I mean what’s not to love about a classic dead guy meets human girl love story. It’s basically ruined my life because it’s hard enough to find the perfect guy. Let alone the perfect living dead guy. 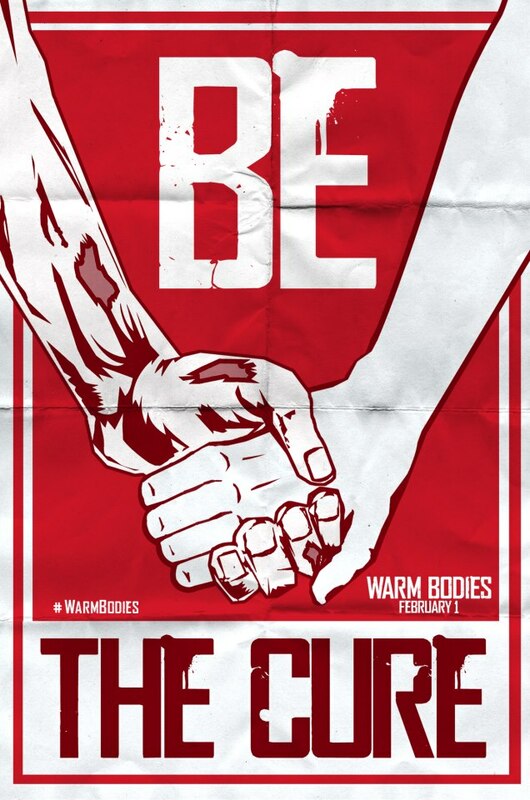 But Warm Bodies is way more than just a love story marketed like another Twilight movie. It is NOT another Twilight movie but with Zombies. Even Kristen and Rob think that comparison is just ridiculous. This movie is witty. It’s hilarious. It offers a fantastic look at our world and what society has become – zombie plague or not. The disconnect between people as a result of our attachment to technology. The fact that sometimes we need to put others before ourselves. Sound deep? Well, it is. And this movie is the perfect blend of 1 part deep, 1 part comedy, 1 part romance, and 1 part action. I’d argue even the most celebrated chick flick hater would agree – only 1/4 parts romance is do-able. Need more convincing? Ok here it is. I can say that because I’m a huge Kristen Stewart fan. Instead of chowing down on Julie’s brains – R saves her and takes her back to his airplane pad (cause he’s baller like that) and keeps her safe. When the two start bonding over records and the fact that R is adorable as can be – he (and his zombie friends) start to change and become more human. They begin healing themselves. Now. Reasons why you need to see this movie. I can’t even handle how much I absolutely adore R. Book R was perfection – some of his inner monologue thoughts have become my favorite book quotes. “Keep You Safe” has never set fire to the loins like it does in this movie. I’m sorry Edward Cullen. True story. Just trust me on this one. Need proof? I dare you to watch this and not grin from ear to ear. While the name may not trigger a memory – you may recall Analeigh as the teenager in love with Steve Carrell in Crazy Stupid Love. While her role as Nora, Julie’s BFF, is small in Warm Bodies – she kills it when she’s on the screen and provides some of the best comic relief alongside R’s co-star, Rob Corddry that plays R’s BFF, M, who also left me in tears of laughter. Guns & Roses. Bon Iver. The National. Bob Dylan. The soundtrack to this movie is all over the map but it works so beautifully that you’ll be mad you never thought to put all of these songs on a playlist yourself. I haven’t stopped listening to The National’s “Runaway” or Chad Valley’s “Shell Suite” all weekend. I love zombies. So I’m probably biased. 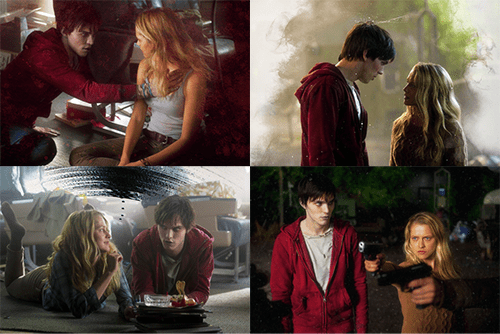 But I love the Warm Bodies Zombies. R included obviously. Need a teaser? Check out the first four minutes of the movie here. Guaranteed you’ll want more. While covered up by contacts for 95% of the movie – the 5% where they aren’t is reason enough to pay the admission to this movie. Look how blue they are from here. I’m just sayin. This isn’t really a spoiler. It’s in the trailer. And if you’ve read the book (excluding some copies of the ebook that just so happened to have LEFT the kiss out ^ see my hilarious book experience reference above) you know there’s a kiss and it’s epic. Well – onscreen it pretty much left me in a flailing fit. And flailing is good – in case you didn’t read about that here the other day. I mean this is only a second of it. ps: in case I wasn’t clear. go see this movie stat. This is an original film that both entertains and thrills with one of the best zombie ideas in recent memory, and I think this film shows the beginning of a good year in movies for 2013, even if the first couple of weeks have been rather lackluster so far. Good review. In my defense, there is no movie theater here, so I cannot go. Yeah, don’t even get me started how the heck did this happen to me. So I tried to find the book, and there are a million books called ‘Warm Bodies’ by many different people. Could you hook me up with the author’s name? Thanks! Great pointers. I agree – Warm Bodies have nothing to do with Twilight. Though I have seen only the first movie of this saga, I am sure of it. 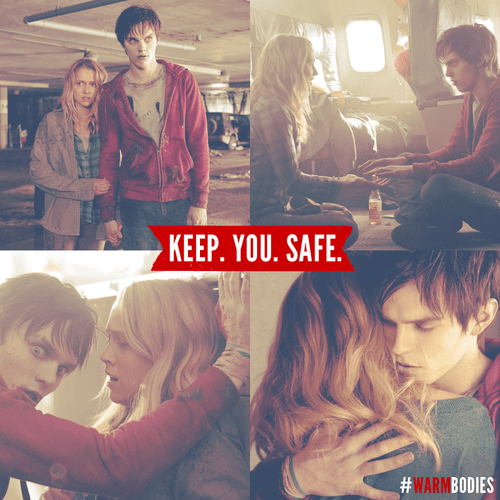 Warm Bodies is a romantic comedy with smart humor and great and new ideas. 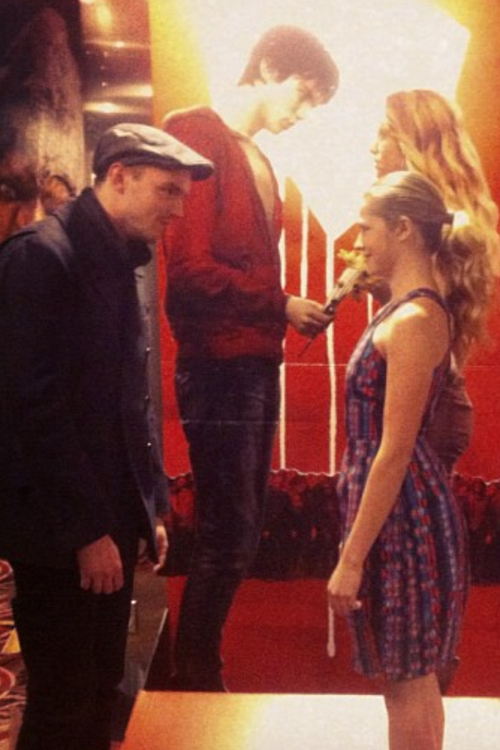 I saw Warm Bodies last week and just today, my sister asked if it was worth seeing. I told her I liked it (but that she could wait to rent it). After reading your review, I realize just how much I really did love it. Three other things: 1. SO glad I’m not the only one who thinks Teresa is Kristen’s doppleganger. And I too am a huge Kristen fan (I’ll definitely be keeping a look out for Teresa now); 2. The eyes and the kiss: worth every dollar I spent; 3. I’m going to buy the book asap, thanks to your review. You rock!